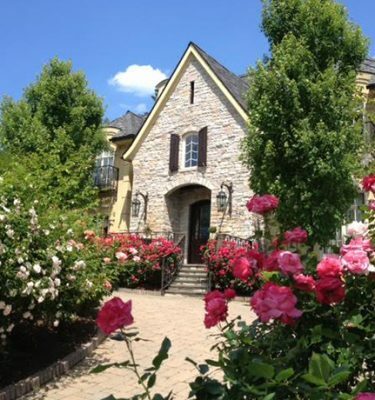 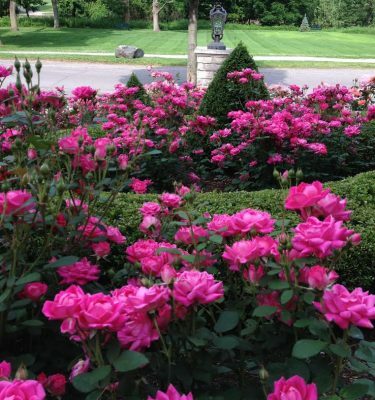 View cart “Jump Start your Roses in Spring” has been added to your cart. 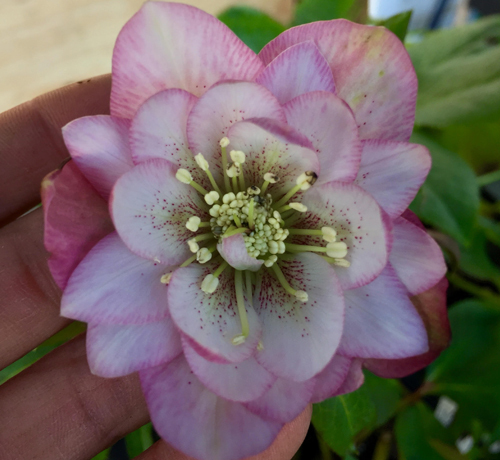 Hellebores are the earliest blooming herbaceous perennials available for our gardens. 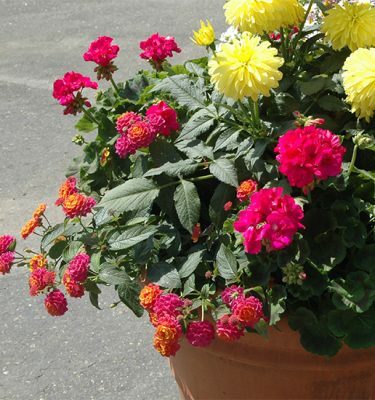 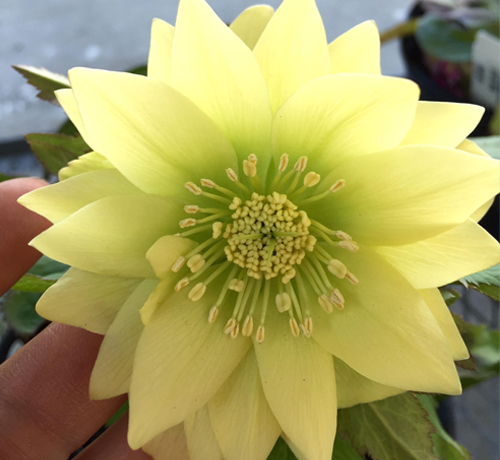 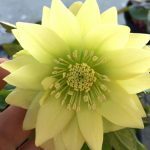 They are also one of the most beautiful flowering plants we offer. 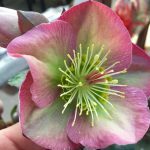 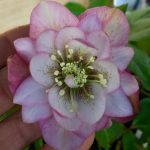 Learn about this exciting group of plants and explore the enormous collection of “Lenten Roses” that Telly’s is offering this spring. 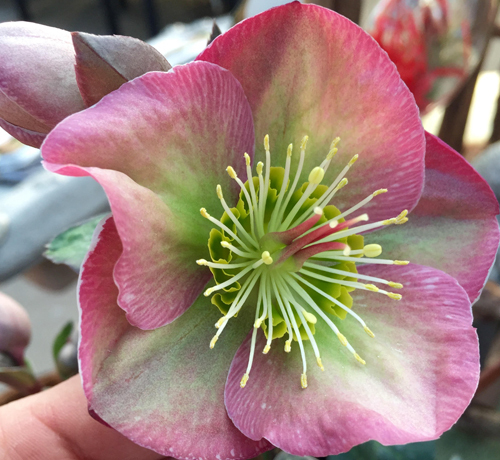 Participants will receive 20% off hellebores. 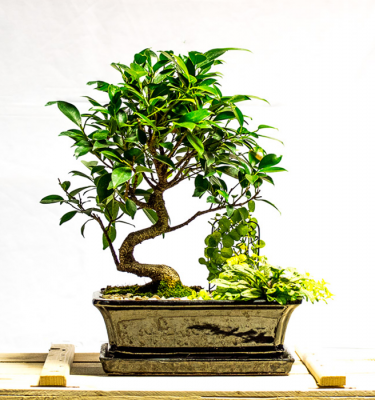 Class fee is $5.